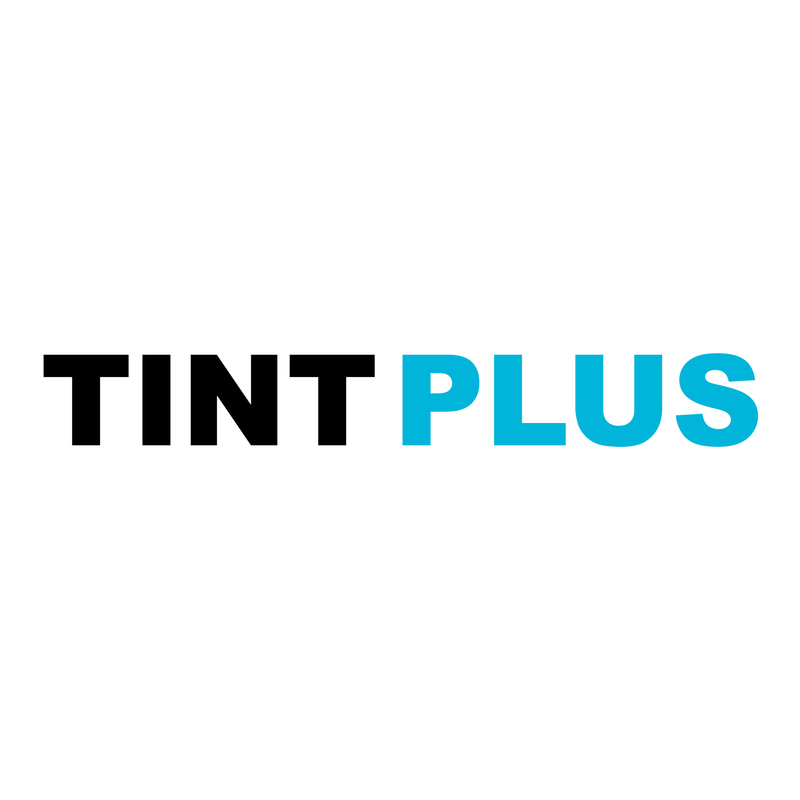 Tint Plus specializes in Commercial Window Tint and Office Window Tint. Fully licensed and insured for all installations. – Is your building energy efficient? – Does the sunblock you from looking outside? – Do your existing windows provide you with any protection? Our complete line of films offers protection from heat rejection films, privacy films, security films, and much more. If you are looking to apply window film for your new building, let us provide an ROI analysis for you to see the huge benefits of using our patented ceramic films.